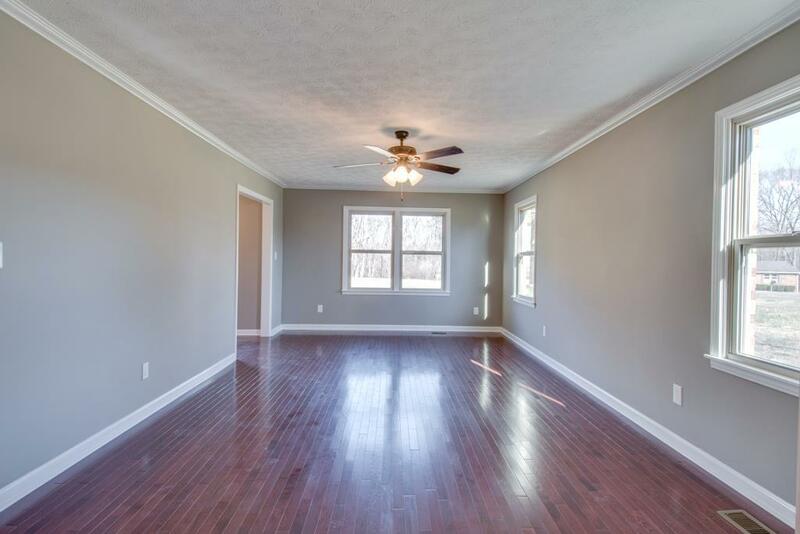 Lots of New in this 3 bedroom 2.5 bath home. 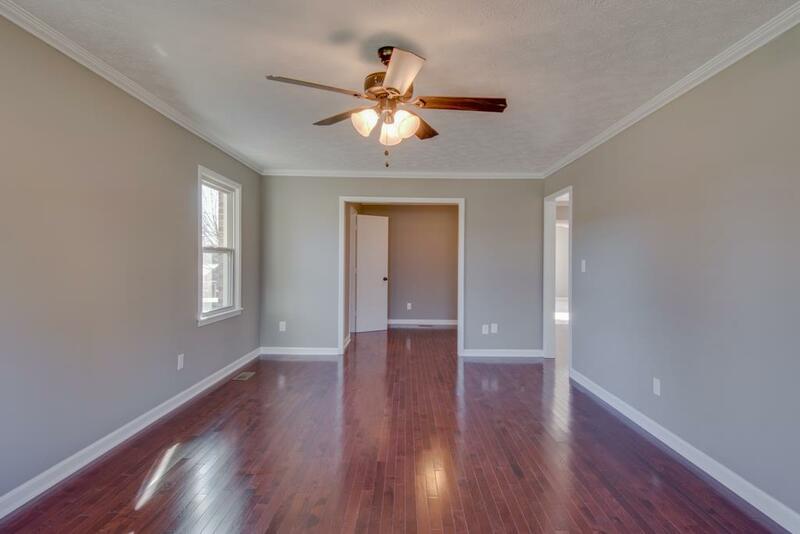 New roof, windows, all flooring including hardwoods on the main level, brand new kitchen including granite counters and stainless appliances, new gutters, paint, fixtures, hardware, added 1/2 bath, garage door and more. 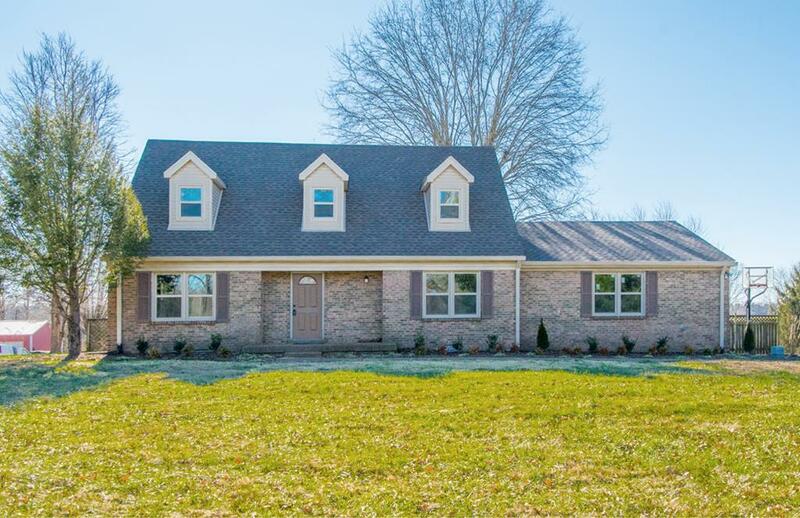 Home sits on 1.5 acres, part of the back yard is privacy fenced. 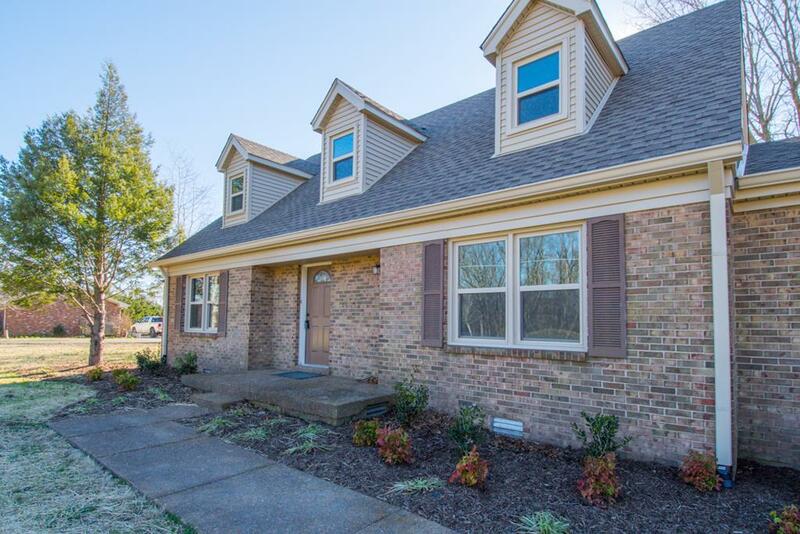 Offered by The Andysoldit Team Keller Williams. Copyright 2019 RealTracs, Inc. Information Is Believed To Be Accurate But Not Guaranteed.